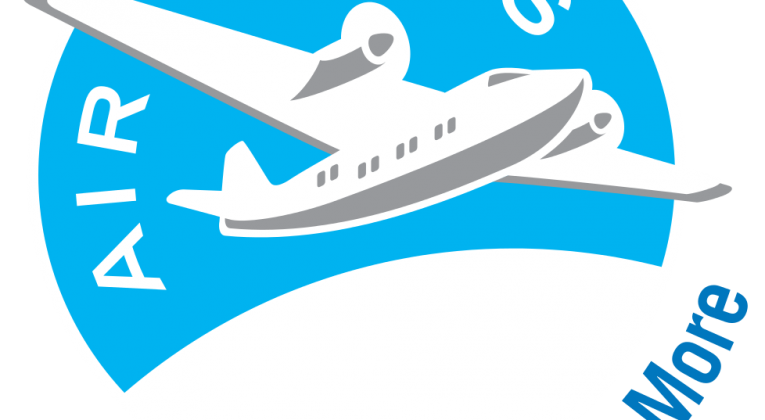 How Much ARE Your Miles and Points Really Worth? I admit that this “miles and points” hobby can get complicated. 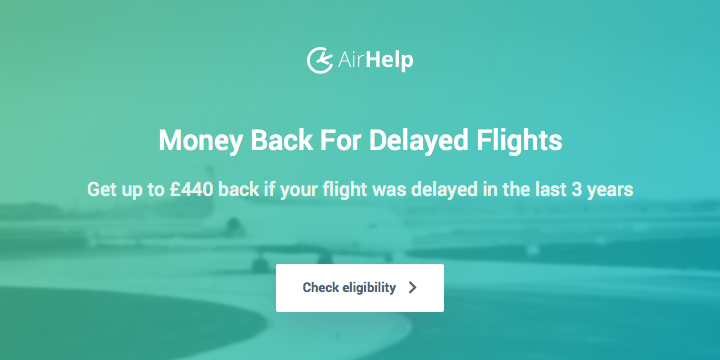 Each airline and hotel chain has its own system for awarding miles and points, as well as for providing rewards in the form of redemption flights and free hotel nights. I don’t blame anybody for thinking that it’s all too messy, and therefore limiting themselves to Avios and a hotel chain or two. But to move from “happy with a nearly-free flight to Spain for summer holidays” to “flying to Asia in First Class” or to upgrade your accommodation from a Holiday Inn Express to a suite at a Park Hyatt, you need to move beyond your comfort zone. InsideFlyer UK is here to help you with that. 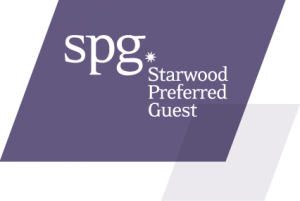 And one of the first pieces of advice is to point you in the direction of flexible reward currencies, such as American Express Membership Rewards or Starwood Preferred Guest. Why? Because instead of locking yourself into one particular airline or hotel chain – leaving you open to the next devaluation or rule change – you keep your options more open. But what’s the point of that if you ultimately just convert those MR points to Avios or an even worse reward option? You probably would have been better off with a cashback credit card instead of messing about with loyalty programmes. How do you go about “valuing” points and miles? The problem really occurs when trying to figure out whether to spend 20,000 points or £100 for a hotel night, or whether to convert those MR points into an airline mile or a hotel point. Of course, in the space of one blog post I can’t possibly cover every possible circumstance. But what I can do is let my readers know the rule-of-thumb valuation that I place on a number of different loyalty currencies. With this and other factors I can make a judgment whether to spend cash or miles/points, or even whether I should save my Starpoints and just buy any Avios I might require for an imminent reward booking. Trust me, don’t trust me, argue with me in the comments section… all good! I use 1.0-1.2p as my base valuation. 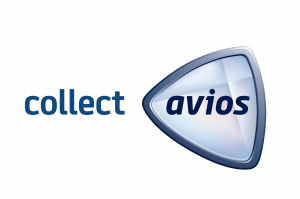 Avios collecting is popular enough that many of us have established their own Avios value, which tends to be around the 1 pence mark. My personal circumstance allows me to avoid UK taxes and BA surcharges, so I can justify a slightly higher valuation than many. I use 1p as my base valuation. Read my recent post on valuing a Virgin Atlantic mile. I use 0.5-1p as my base valuation. The issue with Miles & More is that standard rewards offer atrocious value. In fact, I did a post on my blog after I found examples of paying MORE in surcharges and taxes (+ miles of course) than a regular paid ticket. Miles & More also has a hard expiry policy. Unless you have a M&M credit card, your miles will expire 3 years after they are earned, irrespective of account activity. On the other hand, each month Lufthansa discounts a few destinations for travel 4 months in the future. You can often get a return ticket to North America or Asia in Business Class for 55/70K miles + £500 or so. 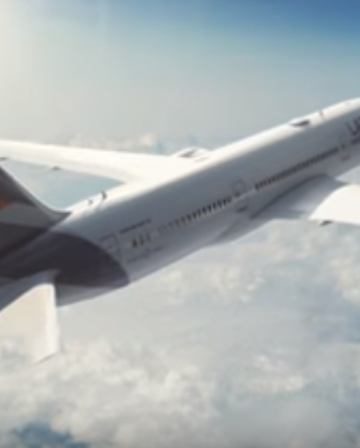 Since these special offers are non-refundable and require a connection in Germany, I still value them lower than I would a refundable reward from the likes of BA or Iberia. I don’t pay too much attention to Flying Blue; after all, I would have to fly on Skyteam airlines and I try to avoid that! 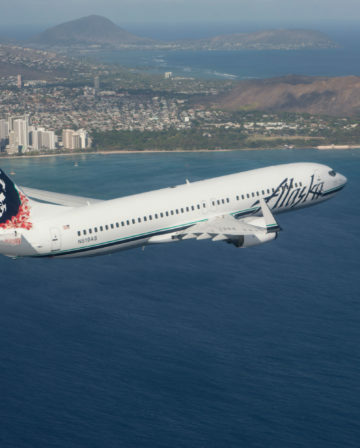 You can also credit KLM / Air France flights to Alaska Mileage Plan. But they do have reasonable surcharges and regularly offer substantial discounts on reward flights. I use 1.2p as my base valuation. LifeMiles regularly have promotions where they sell miles for 1.5 US cents apiece. They also do not add surcharges to rewards. I use 1.5-1.8p as my base valuation. I use 1.2-1.3p as my base valuation. AAdvantage has some fiddly rules and too-high reward cancellation fees. AA also implemented a major devaluation last year. 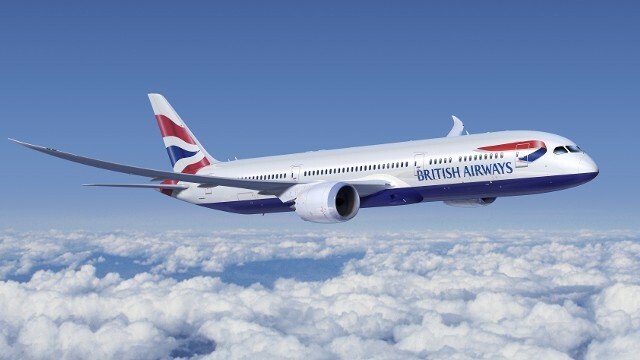 But as long as you avoid redeeming with British Airways, you shouldn’t have significant surcharges to pay. I use 0.75-1p as my base valuation. I don’t follow these airline programmes as closely as I perhaps should, but the travel hacker universe isn’t usually kind to these North American programmes. I use 1.3p-1.5p as my base valuation. 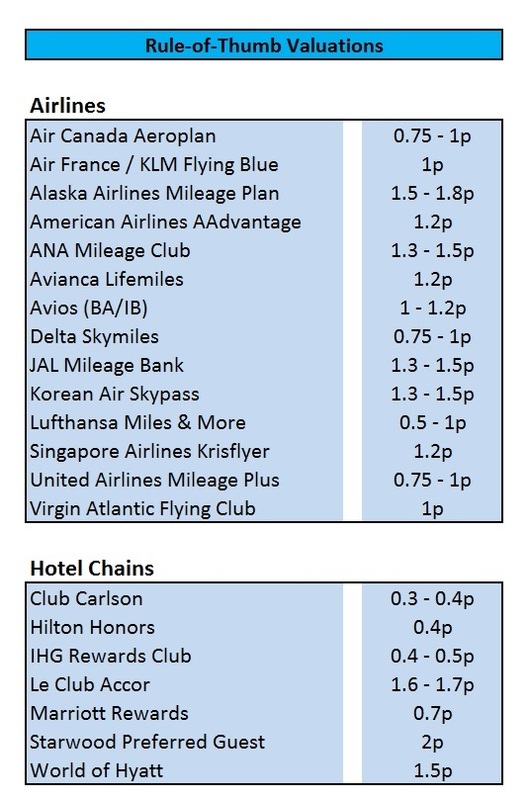 If you want to remind yourself how many miles flight rewards used to cost, check out the reward charts of these Asian airlines. They have largely avoided the massive devaluations of the credit card crazy North American airlines (and BA). But, apart from SPG conversions, how are you supposed to get your hands on enough miles?! I could lump Krisflyer in with the other Asian airlines, except that their reward chart isn’t quite as impressive. What IS impressive is Singapore’s “Suites” in the A380, or more generally their long haul Business and First Class products. Reward availability in these premium cabins isn’t usually provided to partners, meaning you must accumulate Krisflyer miles to experience them. 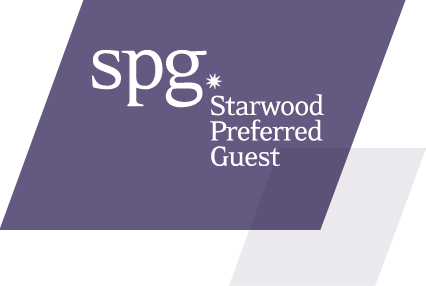 If you apply that valuation criteria to a high category SPG reward night (i.e. 20K and up), it pains you greatly to use points on hotel nights at high-end properties. But since you can convert 20,000 Starpoints into 25,000 miles (valuable miles such as Alaska or an Asian airline) or, even better, book a Marriott Rewards Travel Package (90,000 Starpoints equals 120,000 Alaska miles plus a week’s hotel stay) then this high valuation can be easily backed up. I use 0.4p as my base valuation. While redemption rates for the pricier Hiltons can sometimes be eye-watering, you can get some seriously good value with Hilton at lower category hotels. I use 0.4-0.5p as my base valuation. If only PointBreaks would return to offering decent hotels… And IHG is too willing to sell points at half price (0.575 U.S. cents) for my liking. I use 0.3-0.4p as my base valuation. Almost every decent Club Carlson hotel costs 70,000 points per night. I don’t tend to pay £200+ for a night at a Radisson or Park Plaza! That said, there are a few OK hotels in lower award categories. I use 1.5p as my base valuation. Even though this makes paying 20-30K points for a Park Hyatt feel expensive, I am going to be pampered, upgraded to a suite at least four times a year, and otherwise be able to remind myself of why I collect miles and points! I use 1.6-1.7p as my base valuation. This one is easy. 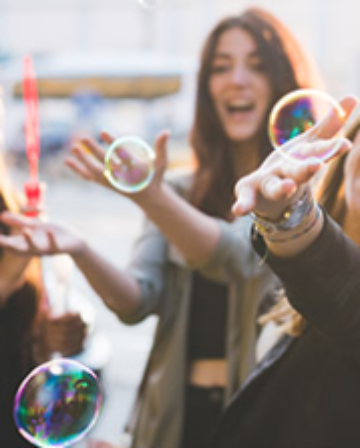 2,000 points gets you a 40 euro voucher to spend at Accor hotels. If you actually convert those 2,000 points into 2,000 Iberia Avios, you are spending 1.6-1.7p to buy Avios! Knowing how much your miles and points are worth is an important step towards taking full advantage of the opportunities presented by “travel hacking”. But I’m just one person with one perspective. Please leave a comment letting us know how you value your miles and points. 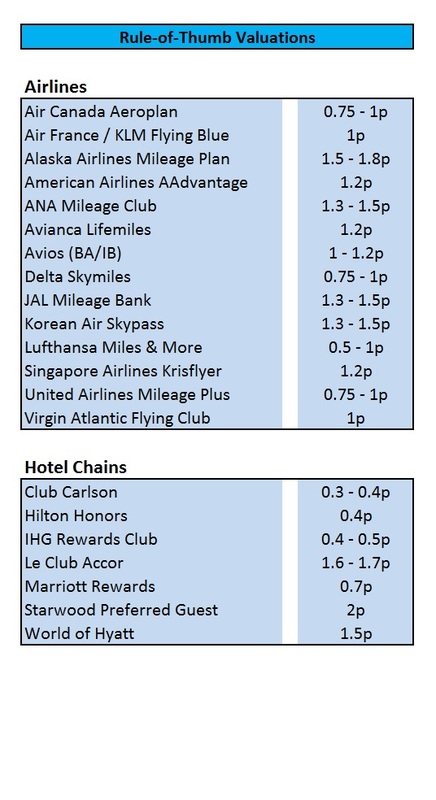 Your hotel points valuations are bang on but your description of Hilton Honors is no longer accurate – the new 2017 scheme makes points + cash interchangeable on a slider at a fixed rate, Accor style (I believe it’s 0.4 US cents). That means there are no more great points and cash deals at low category hotels, which was always the sweet spot for HHonors. As for the airlines, I’d value Lufthansa Miles & More at 1 euro cent, the same as I’d value Avios, but since I’m based in Central Europe – where M&M is really the only game in town – I guess that proves your point about valuations being dependent on one’s individual circumstances. For Miles & More I have a credit card to stop expiry and I book via LO to get round the horrendous fuel surcharges of LH. I am still in wait-and-see mode on Hilton Honors. (LOL I just noticed the hand of an editor there 🙂 ) I understand that they will still have the fixed rate rewards and are just adding additional functionality. Medium term they might go all “revenue-based” on rewards but the current set-up works too well for all hotel chains. After all, they can sell points to customers or banks, but then pay franchised hotels very little for reward nights (unless the hotel is close to full). Why throw that away in exchange for a different way of managing their points liability? Please note that having any status with Miles & More (FTL, SEN, HON) also stops expiry of miles – and it does reset the clock for the miles issued before status expired. I also agree with Pangolin: the miles should be closer to 1 eurocent (which is, sadly, really close to 1p). 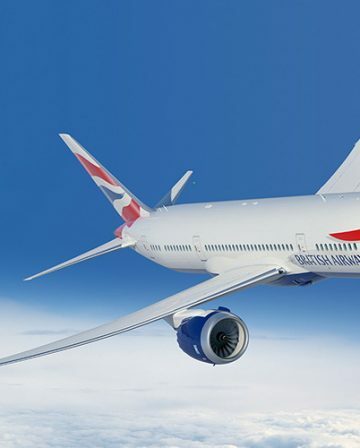 They do have an atrocious value for short-haul flights (though the ability to pay down the YQ and YR using miles helps here quite a bit compared to BA offerings), but the value for long-haul redemption and the fact that you can expect them not to devalue so much as they cannot be bought tends to cause me to value them a bit more. How do I get these 1500, or so, free Avios points ,please ? Hi Stephen. You can get 1600 free Avios here. Read Tom’s post on the E-Rewards sign-up bonus offers. Ticket and receive the other flight, a return flight completely free. Taxes not inc. this doesn’t seem correct to me. Do you know how much return flights cost in Avios points please from Gatwick to Tampa. Using Avios for long-haul Economy tickets isn’t usually a great use. You’d be looking at about 32,500 Avios + ~£340 per person in taxes and surcharges. For comparison, I had a quick look on Skyscanner to see how much it would be and for many dates in March you’re looking at something like £400 direct from London per person, or about £330 with a connection, so clearly not a great use of Avios. The information you heard about the free partner ticket isn’t right I’m afraid. They may have been talking about the 241 you get with the American Express British Airways credit cards for spending £10,000-£20,000. 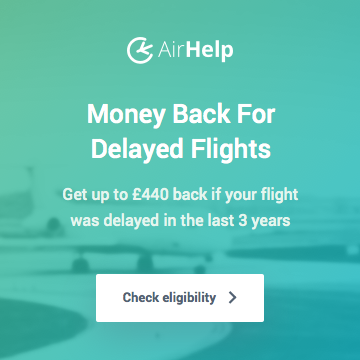 Regardless, even if you had a 241, you’d still be paying 32,500 Avios + £680 in total for 2 people, and you can just pay a similar amount of cash instead and save the Avios and the 241. Hope that helps!